One of the beautiful things we can always count on while going outside during the colder weather months is coming across pinecones. While pinecones might not be your favorite cold weather item, they sure are cute and they bring a unique touch to any décor. With that in mind, we wanted to share how you can use pinecones in your décor to bring a natural vibe to your home without rearranging every last piece. The following pinecone decorating ideas will bring nature directing outside and inside of your home. Why have one or two pinecones when you can have multiple ones in numerous different sizes, and even colors. 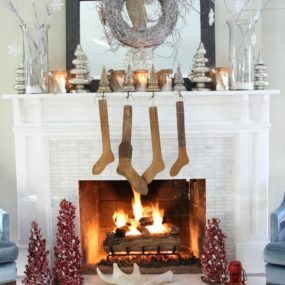 Pair them with festive decor to bring beauty to your home. 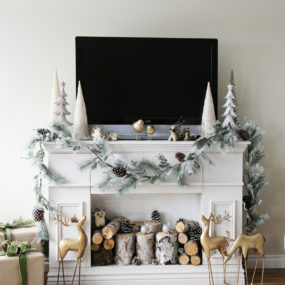 For an organic approach that brings a holiday feel, add pinecones throughout your mantel. Doing so will bring a classic rustic touch while still being modern and put together. Add streams of light to bring forth a unique festive touch or even Christmas trees that add just the right hint of Christmas in your appeal. Adding a frosty touch to your display is the perfect way to make your pinecones come to life in the simplist yet chicest manner. If you’re anything like us then you love a good wreath for the holiday’s, keeping that in mind we love the idea of having pinecones as part of your statement wreath. The key is giving them a frosted touch almost snow-like, you could even sprinkle some faux snow to bring the same aesthetic. Sprinkling your pinecones around the home is an excellent form of working with the decor you already have and simply adding to it. 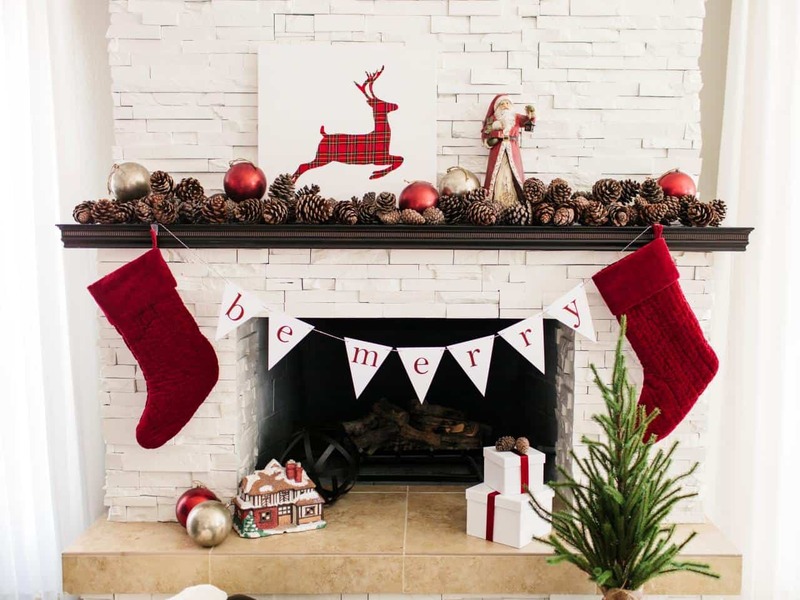 Stipulating that you already have decorated your home for this time of year you might want to sprinkle hints of pinecones in multiple different sizes to help add a nature-esque appeal that beams throughout the entire room. 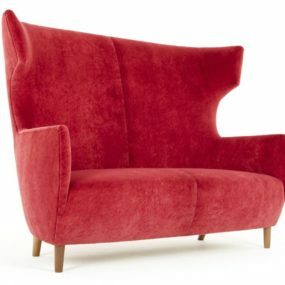 Even when you are using bold hints of color and texture. Add string lights to your basket pinecones for a beautifully illuminated appeal that comes to life even in the simplest form. 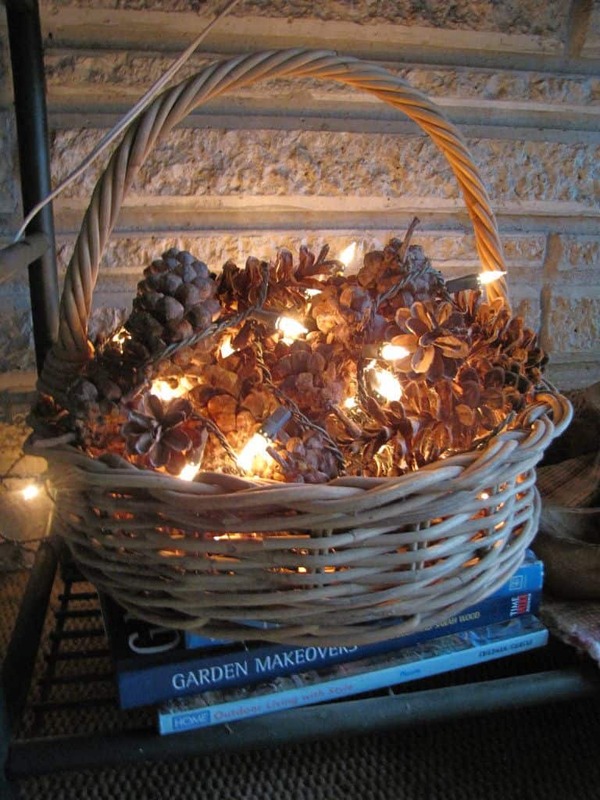 There’s no better way to have your pinecones as part of your décor than to display them beautifully in a basket. 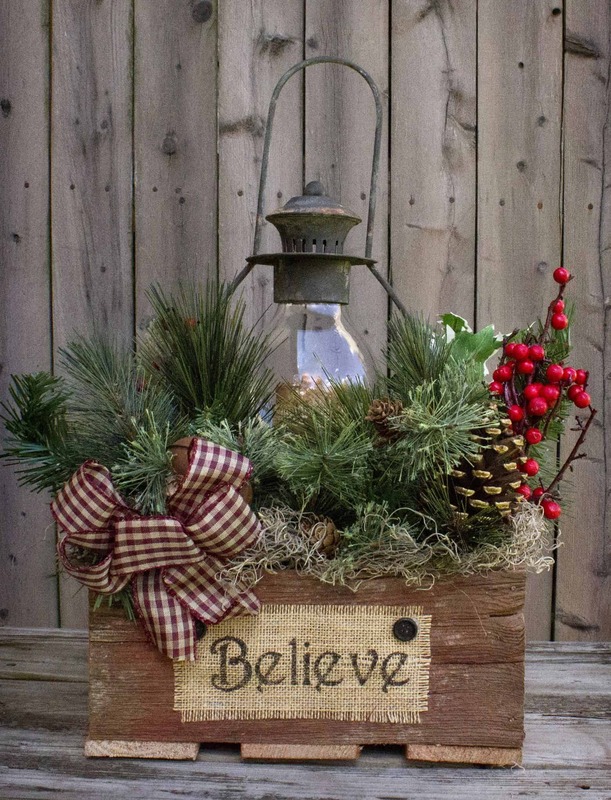 Conveniently there is something classic and cozy about having a basket as part of your décor; therefore, fill it up with pinecones and even greenery to bring a fresh touch that is quite chic. Spraying your pinecones with glitter or paint is great when you want a sleeker look that blends with the decor you already have. In the case, of wanting to add a hint of elegance when working with such a natural element consider adding glass. 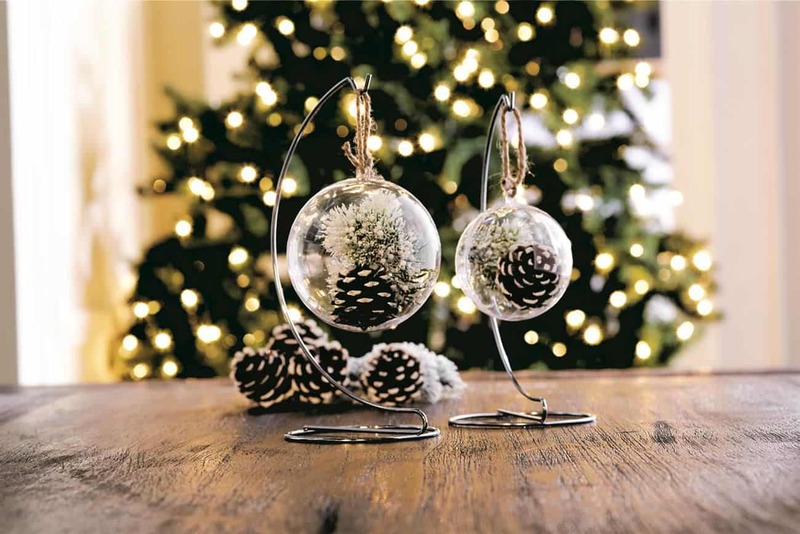 You might be wondering how to add glass to your décor without being “too over the top” the key is placing your pinecone under a glass vase, up or even just a glass item and allowing it to make that wintery impact you want and need. 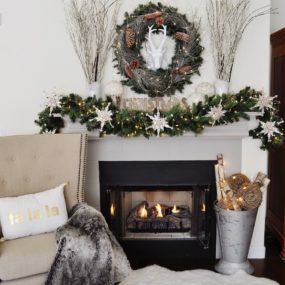 Consider adding faux snow for an even grander appeal. Placing them in ornaments is an excellent way of displaying them in an intricate format that does not take away from the room or your current Christmas tree decor. Who doesn’t love filled ornaments? We sure do! So much so, that we love the idea of having a filled ornament with pinecones in them, not just one pinecone but multiple different pinecones in numerous sizes. 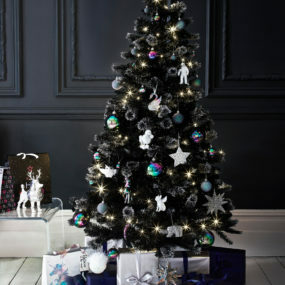 If you want to go the extra mile add glitter or even metallic flecks inside your new ornament for the perfect approach. Have your pinecones laid out in a display for a farmhouse appeal and add additional rustic touches to complete the look. 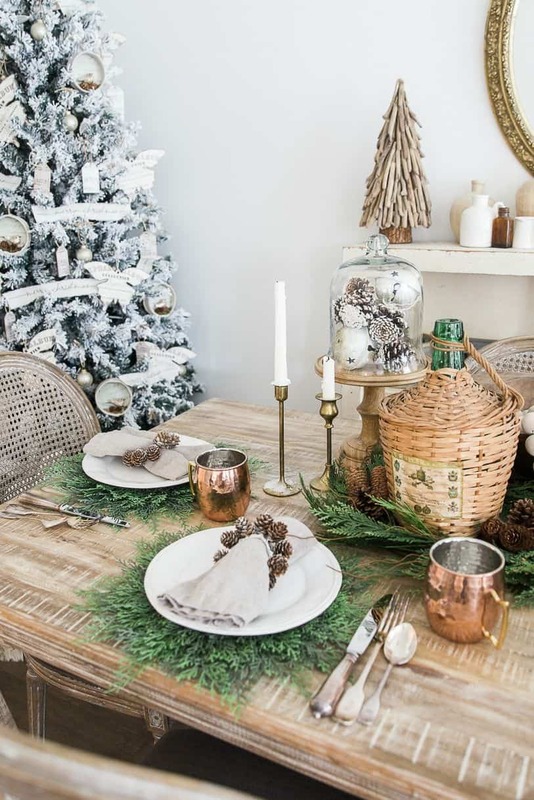 Oh, farmhouse décor how we love you so, which is why we completely adore the scheme of having pretty snow dusted pinecones perfectly paired with glittery reindeer’s that come to bring the utmost warming effect to any area in the home. The idea is to have this unique touch that looks and feels beautiful even from afar. Whether you display your pinecones next to your lantern or you have them inside of your lantern is up to you. 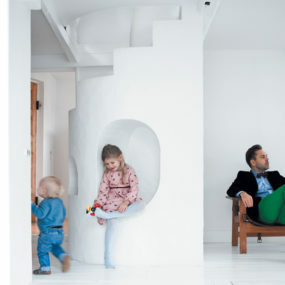 Keep the rest simple for a beautiful contrast. How can we forget lanterns?! 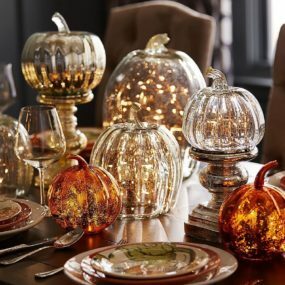 It seems almost impossible to not add lanterns to our guide when we are speaking on bringing a natural vibe to holiday décor. 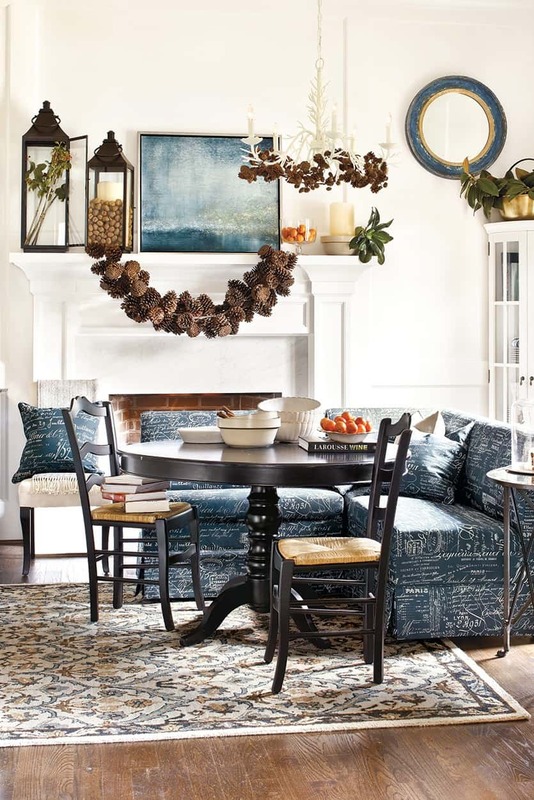 Lanterns are chic light fixtures that seem to make every area of the home come to life; however, our favorite places to place them is displayed on a mantel or outside on the porch. 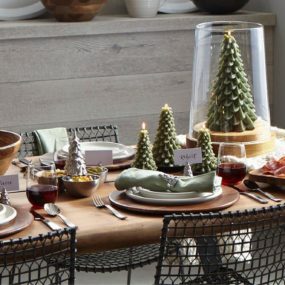 Spray paint your pinecones silver and gold and display them anywhere you would like for the perfect contrast that seams unique yet put together. Metallics are great all-year-round, but they are even greater during the holiday season. This is mainly due to how captivating and elegant they can truly be. 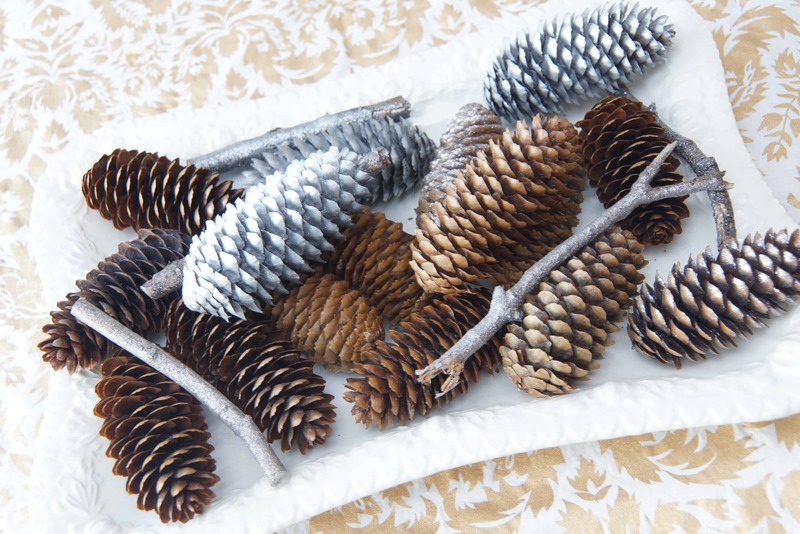 Paint your pinecones gold or silver for a beautiful contrast that can be placed around the home without the need of creating a specific area of it. Displaying a beautiful array of pinecones as part of your chandelier is the perfect way to bring that wintery coziness without overwhelming the room. 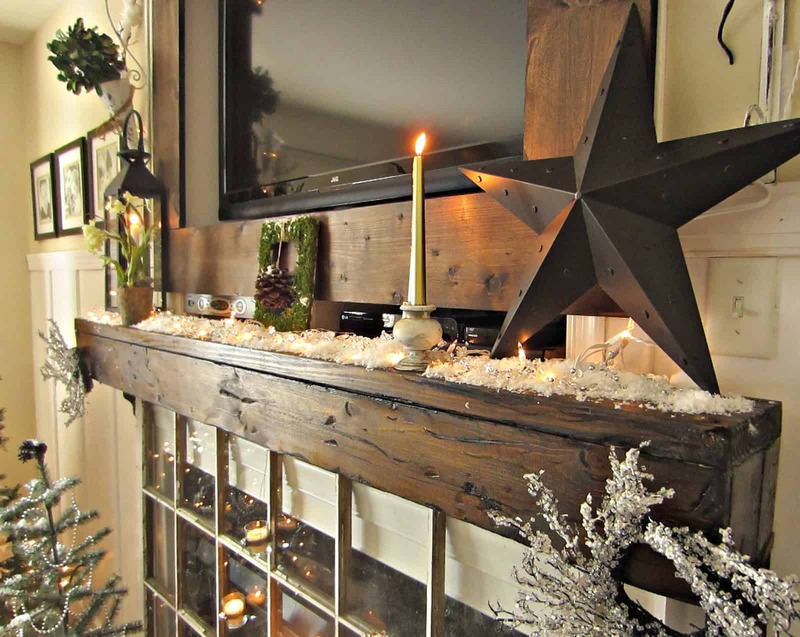 Ever thought of decorating your chandelier for the holidays by adding garland? If so, its time to switch it up and add pinecones into the mix as well. 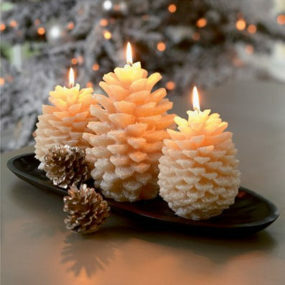 Pinecones bring just the right amount of holiday without taking away from your décor as they’re already a neutral color. 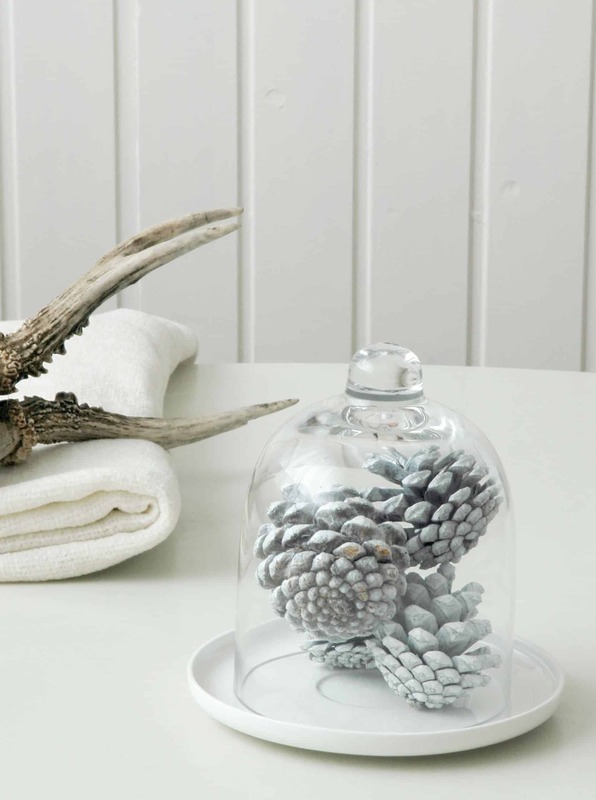 Are pinecones already part of your décor? If so, share with us how you incorporate them.